Queen Bey SLAYED at Austin Powers' 'Goldmember' premiere in 2002 with her signature 'Fro. 6. 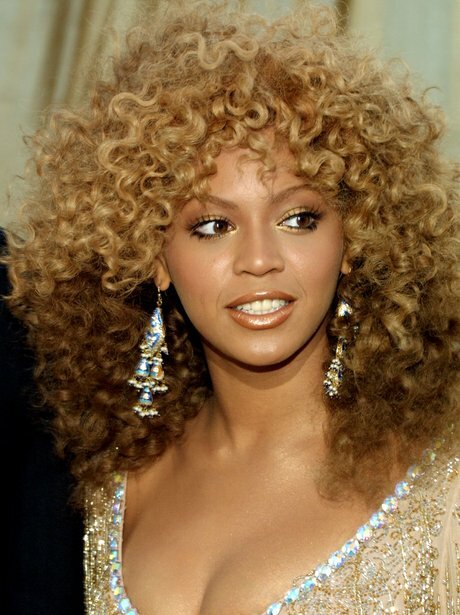 Queen Bey SLAYED at Austin Powers' 'Goldmember' premiere in 2002 with her signature 'Fro.